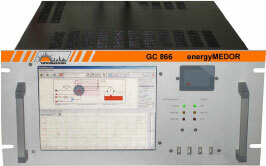 The energyMEDOR Gas Chromatograph provides the platform for accurate, dependable, and reliable gas stream sulfur Mercaptan Measurement. The energyMEDOR operates in place of existing instrumentation or provides a value added platform to control and validate your gas stream. Utilizing a proven technique and combined with the reliability of industrial control the energyMEDOR will automatically operate, validate and report.  The CAS team of Engineers and Technicians provide unparalleled installation, calibration and maintenance support. Combining our focus on customer service with the precision and reliability of the energyMEDOR our customers view our solution as the means to optimize their measurement needs. Technique: The energyMEDOR eliminates the complexity in gas measurement. By measuring each species directly no complex algorithms, converters or excessive support equipment is necessary. The energyMEDOR separates each species in the gas, identifies, then quantifies each species. The technique is supported with only Nitrogen to provide analytical and process gas. Time on site: The energyMEDOR only requires bi weekly observation and will run to the 1 year mark before needing to replace any parts. When the service interval is reached the instrument can be serviced in under 1 hour. Automatic Validation: The energyMEDOR will self-validate and adjust automatically to ensure that what is reported to gas control is truly what is in your gas. Utilizing a calibration source internal to the instrument or an external standard you will be assured that each reading is the correct reading for Mercaptan Measurement. Software: All our MEDOR platforms operate with Vistachrom software. Vistachrom offers a familiar windows based platform for the operators when working with the GC. Cost: The energyMEDOR offers the lowest upfront cost to operate of any system on the market and provides the lowest cost expendables kit per/year. Combining these factors with the reliability of the energyMEDOR allows CAS to provide THE solution to gas measurement professionals.